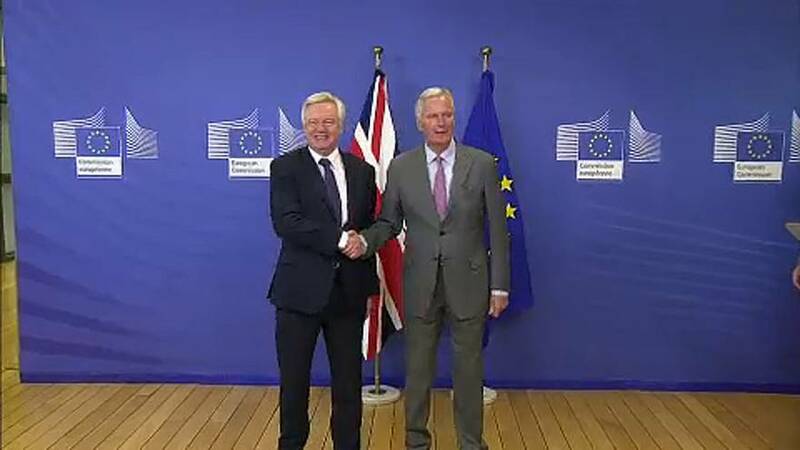 In this edition of the Brief from Brussels: Could the Brexit trade talks be delayed? Uncertainty mounts as sticking points remain. And, the EU hits deadlock over whether to extend a licence for the use of the controversial glyphosate weedkiller.